Tolga Gulmen, Ph.D., is a registered patent attorney and member of the Intellectual Property Group. He focuses his practice in domestic and international patent prosecution, licensing, and strategic intellectual property portfolio development. 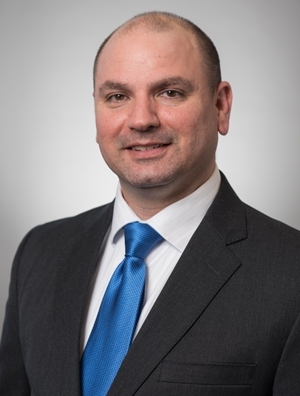 Tolga’s experience includes drafting, prosecuting, managing, and licensing patent portfolios with an emphasis on chemistry, materials, nanotechnology, and biotechnology. Exemplary technologies include new chemical entities, drug delivery materials, therapeutic nanoparticles, renewable fuels and chemicals, catalysts, electronic materials, optical materials, bioactive materials, and medical devices and assays. Tolga has worked in and with university technology transfer offices and startups, giving him keen insight into the tech-to-market space. He has also been a faculty member of the University of Wisconsin-School of Law where he supervised students providing legal services to entrepreneurs launching new ventures. Tolga has years of graduate and postdoctoral research experience that include developing theoretical and computational methods to predict and understand complex systems and rationally design materials.